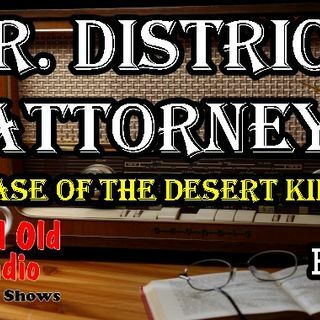 Today we feature Mr. District Attorney: The Case Of The Desert Killer. initially known only as Mister District Attorney, or Chief, and was later translated to television. On television the D.A. key figure in the dramas was the D.A.s secretary, Edith Miller (Vicki Vola).